The past few days, my feedly has been full of new year posts, not that I would expect anything different! There was one that stuck out to me – Maxie’s post on ilo inspired. If you don’t read ilo inspired, you’re seriously missing out, go follow now! One particular line from her poem really stood out to me. 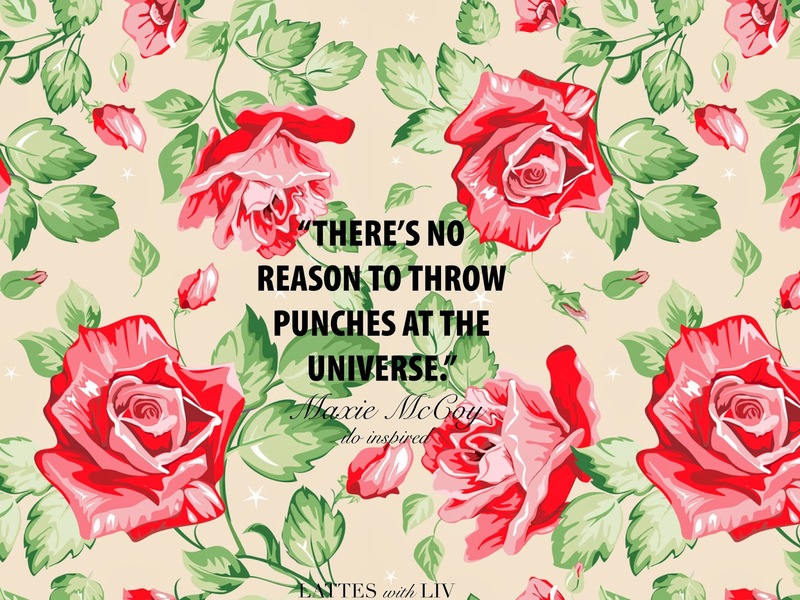 There’s no reason to throw punches at the Universe. As soon as I read it, I knew it needed to be a background! So, we have the first background of 2014! Download & use on all your devices! It’s designed that it can be resized or cropped for almost anything electronic.